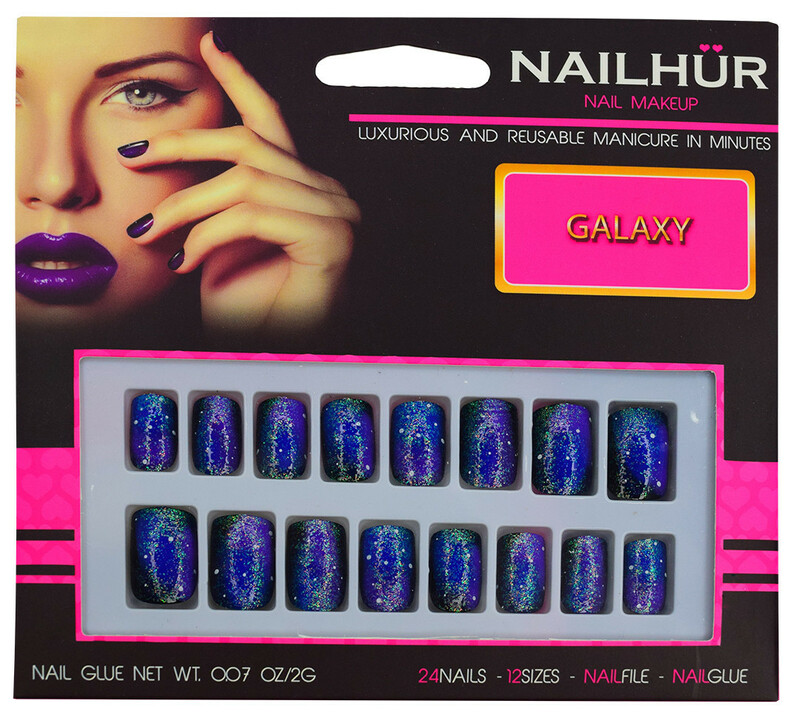 Removable, Reusable and Customisable: Nailhur nails are removable, reusable and customisable. 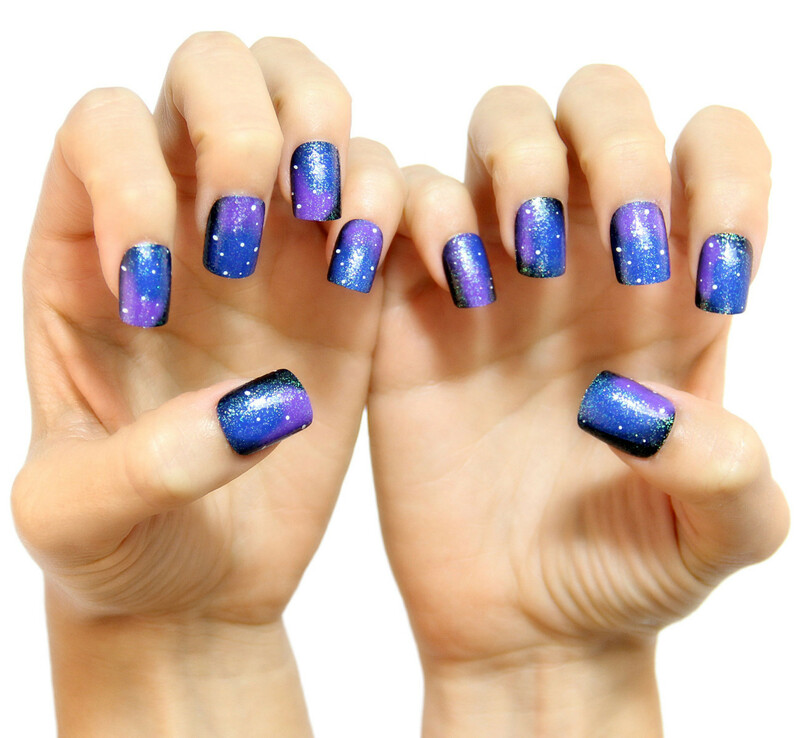 They can be customised to your needs, whether its length or shape to match your look and can be painted with nail polish to change the colour to match any occasion. Tired of the colour? 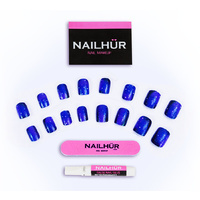 Use nail polish remover to remove the polish and uncover the original nail design. 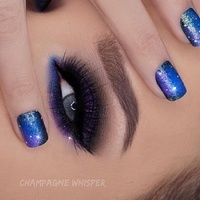 (Please note any nails with glitter, 3D or matte finish will be damaged if painted). 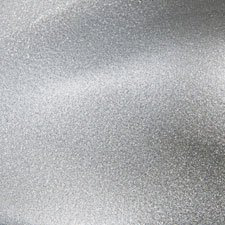 Remove and Reuse: To remove and maintain for continuous use, remove your nails by soaking in warm water for 60 - 90 seconds. 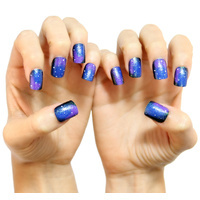 To begin removal, carefully use fingertip to lift sides of nail. Please do not force removal. As needed, soak further. 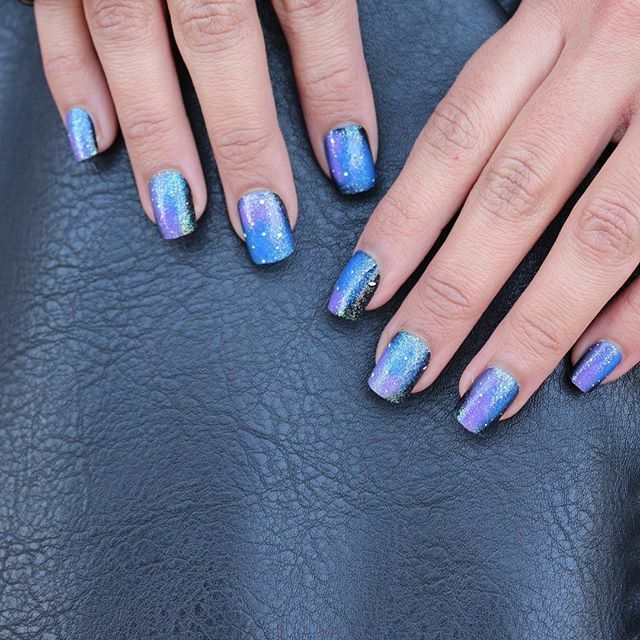 Ready to rock these nails again? 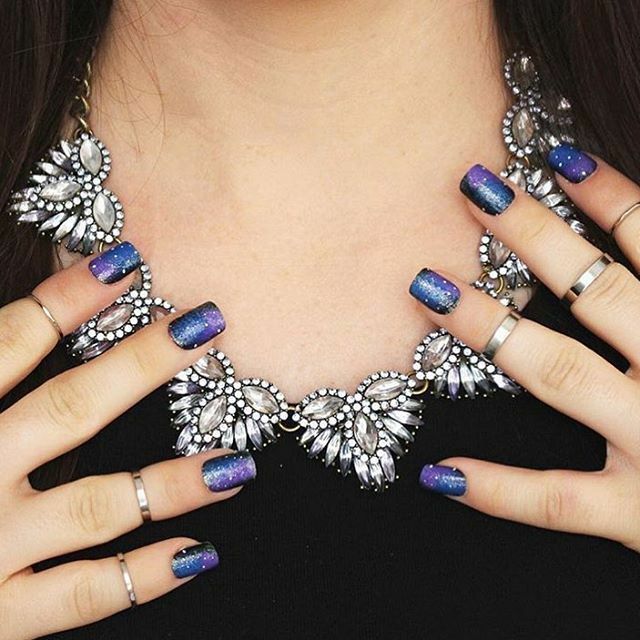 Apply again in minutes for the most fabulous manicure! 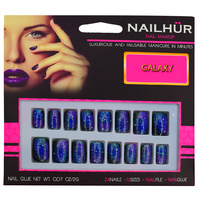 Why Nailhur? 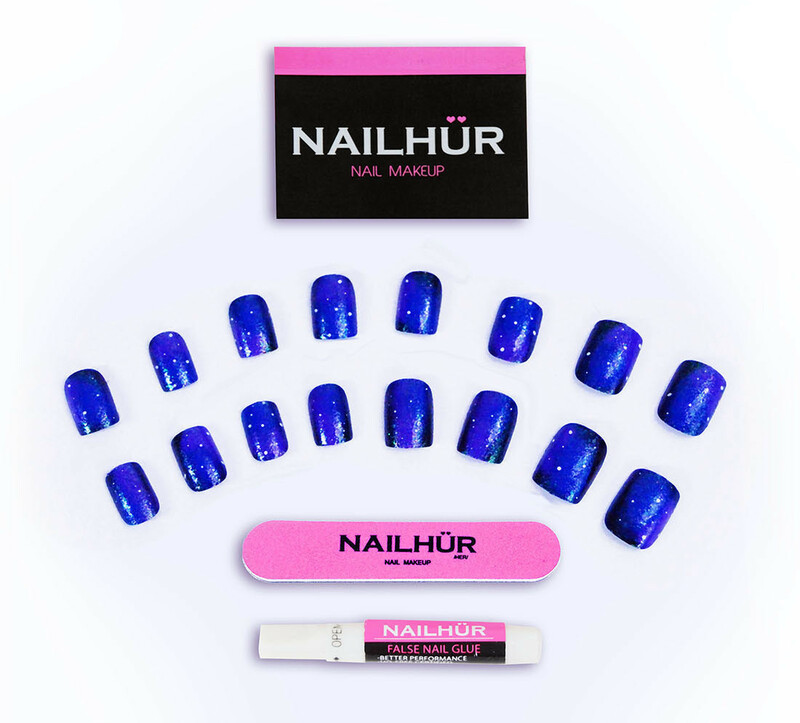 NAILHUR is the perfect fix for your nailddiction and allows you to change your nails to match any look while achieving professional nail salon quality without spending a fortune. Are you ready to fall in love with your nails?